Yesterday I discovered a new high quality flash program to create, without programming skills, an online catalog, digital brochure, flip album, interactive flyer, virtual magazine and more. When I saw this program I thought that must be quite expensive. But with its basic functionality it is for free! Unbelievable. That looks really professional and if you want to have all functionality it’s not too expensive either, especially if you compare this program with some other competitors. 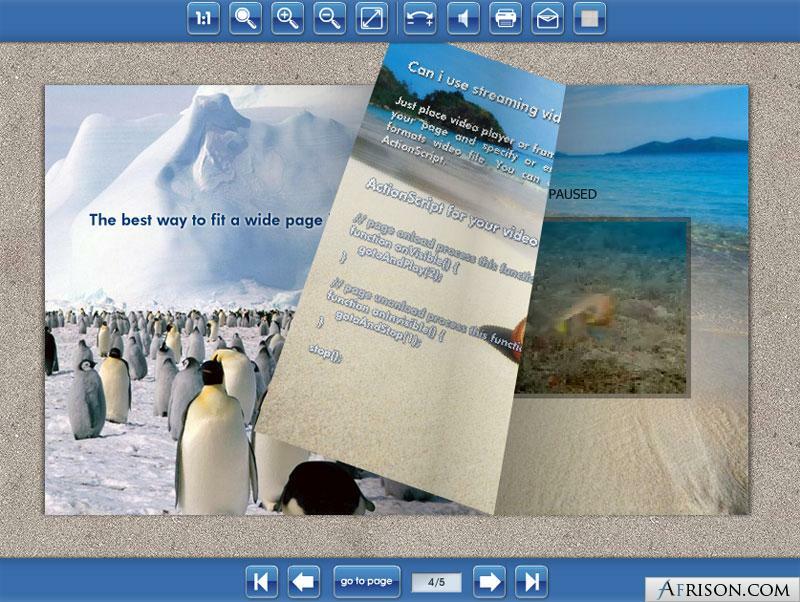 You can easily implement videos, animations, links, pop ups and sound – without any programming skills! Mind blowing! Check out the demos, you will be very excited. I’m not promising too much! Let me know what you think about it, isn’t that awesome or do you know an even better one?